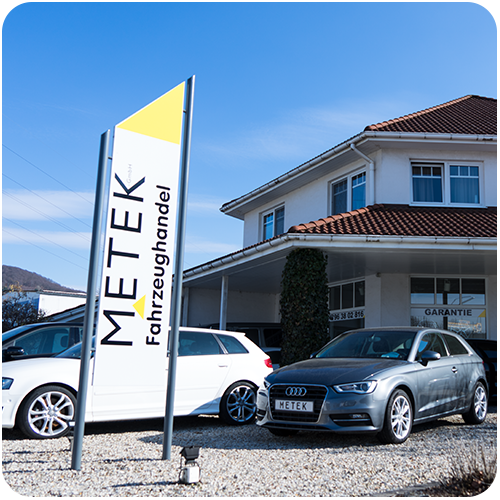 Welcome at Metek Fahrzeughandel, your premium car distributor in Schmallenberg, Germany. 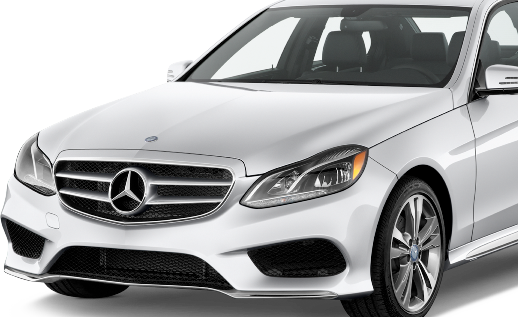 We provide first class services as well as technically flawless vehicles on top conditions. 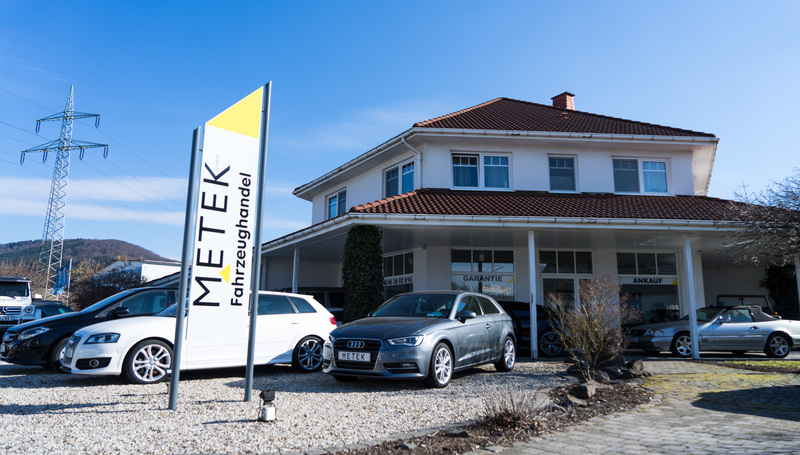 We are pleased to advise you on the choice of the right vehicle for your personal needs. 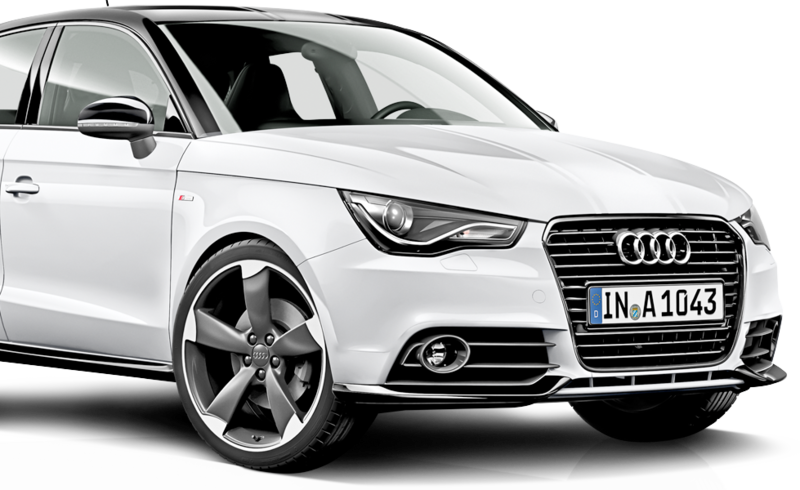 As we are a free car distributor without any contractual fixed partners, we guarantee an independent and personalized consulting. We can also help you to finance your car purchase. 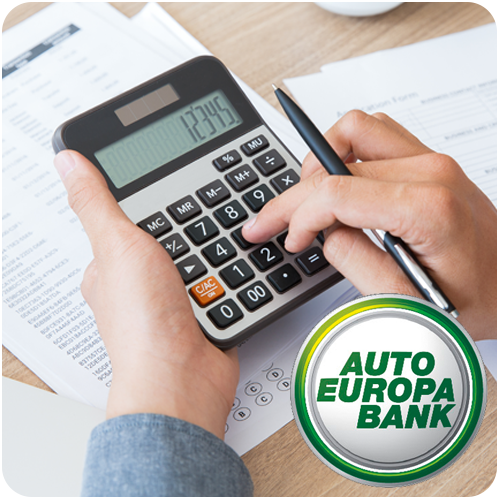 Whatever your budget is, we can make owning your new car affordable. Compact, limousine or sports car? We offer several kinds of vehicles for every need and purse. 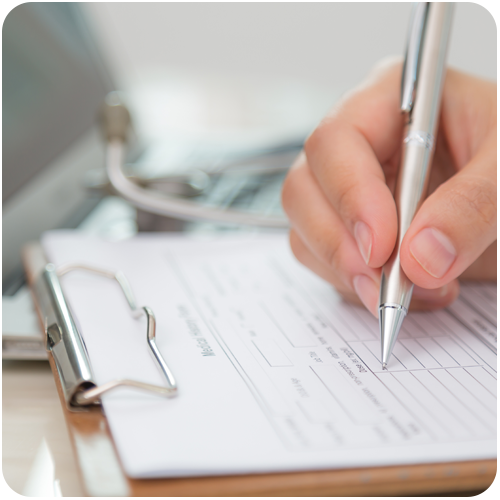 If you have special wishes please do not hesitate to contact us. Selling your car has never been easier. Please contact us for direct selling or the trade-in of your old car. We guarantee reliable services and best prices. Do you need reparations, expertise or smart repair services? 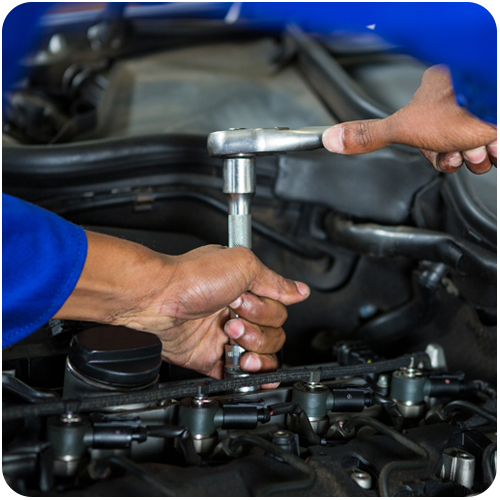 We provide a wide range of reliable services in our garage with favourable prices. As we are an official “Dekra” partner garage we guarantee ideal and certified repairs. Please find a selection of our vehicles available below. You are searching for a new car? You would like to sell your old car?